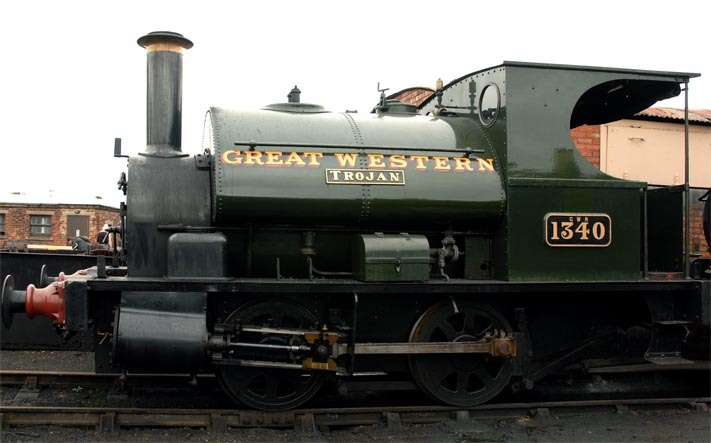 This locomotive was built by the Avonside Engine Company of Bristol in 1897. 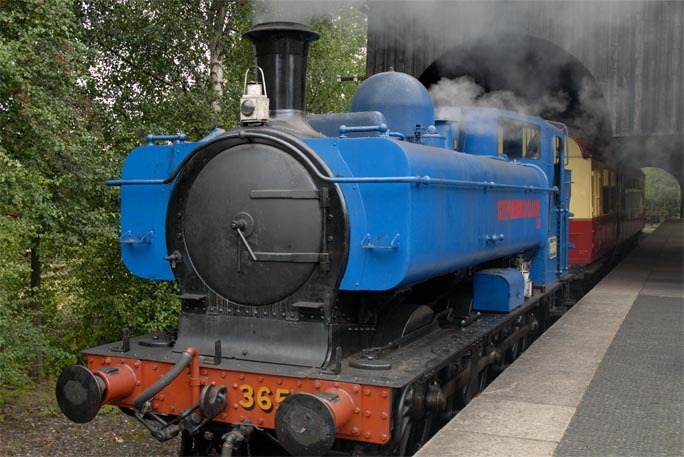 Great western 0-6-0ST no 3650 in blue! This 0-6-0ST number 3650 was built at Swindon in December 1939. 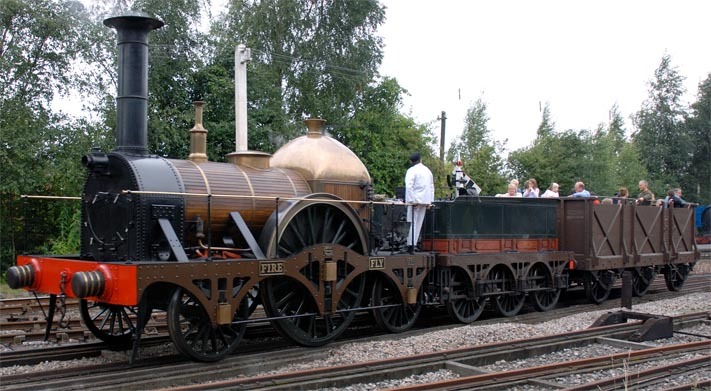 At the end of steam some of the pannier tank locomotives were sold to London Transport and some coal mines. This one was sold to Stephenson Clarke Ltd which used it at its private colliery at Gwaun-cae-Gurwen in South Wales. In around 2008 it was painted blue as it had been painted at Stephenson Clarke Ltd to mark the time it spent there. The Great Western Society has the old engine sheds at Didcot They are on a large site in a triangle of lines. The Main Didcot line station which is on the Great Western Main line is on one side. The London to Oxford line is on the other and the Swindon to Oxford line on the other side. The Society moved in the engine shed at Didcot with just 3 GWR locomotives and a some carriages in 1967. 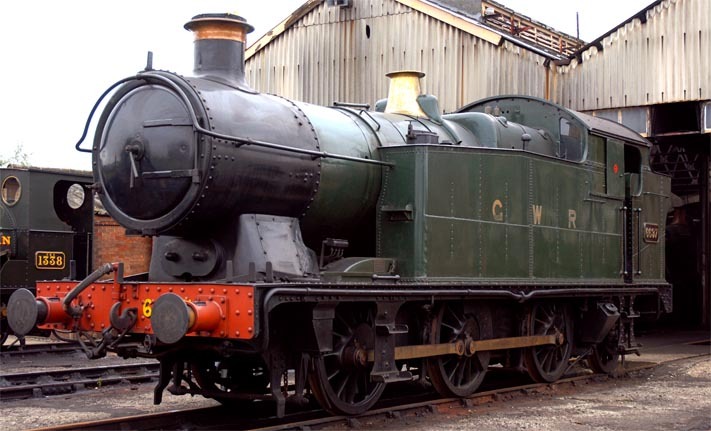 Its is now the Didcot Railway Centre with the best collection of GWR engines and rolling stock.